Sometimes apartment living can leave you longing for something that feels more like your own. Living in an apartment means that you are renting the unit from someone else, paying a monthly rent in exchange for a place to live that isn’t truly yours. You have to follow the rules of living there, such as restrictions on decorating, no say on the finishes used throughout, and rules on areas like pet ownership and parking. It can get tiring to play by someone else’s rules, but luckily, there are hundreds of ways to make your Chicago apartment feel like you are right at home. You won’t remember you are living in someone else’s building when you bring these touches into your space while overlooking downtown from your balcony. Take a look at these easy ways to feel right at home in your new apartment. The best way to start is to begin unpacking the larger items, including furniture, lamps, plants, and artwork. Getting these items approximately where you envision them living will help to start put the room together. You’ll feel less like you’re in someone else’s house and more like this blank slate is starting to look like home. Choose a place for all of the big items so that the little items can start to be unpacked next. What better way to bring some joy into the unpacking process than to put on some of your favorite songs that you listen to no matter where you are each day? Putting on familiar music will not only make this feel like home, but it will reduce stress while you unpack all of your belongings. You may get overwhelmed with all of the packing that needs to be done, but starting with one room at a time will make it a breeze. You may find it easiest to have your kitchen unpacked so that you can begin cooking and bringing in familiar scents to your home, or you may find that it’s easiest to have an unpacked bathroom where you can start your day off right before exploring your new city. For others, having the bedroom unpacked will allow for total relaxation while the rest of the apartment will all fall into place. Choose one room to completely setup and you’ll find that it’s easier to handle the rest while feeling at home and at peace in the room that’s done. What items makes you feel at home the most? Perhaps it’s a family photo, a piece of art, a favorite lamp, or jewelry box that was given to you as a gift. Whichever items come from home, choose one to setup first. Sometimes seeing a cherished, familiar item on display will allow you to feel more comfortable and reminisce in this new apartment. Even if you’ve only set up your kitchen, you’ll want to make sure your bathroom is mostly put together and your bed is made. You’ll feel more setup for success knowing that your bed is ready to sleep in and you’ll be able to take a shower in the morning. Locate that shower curtain, bathroom towels, soaps, hair dryer, and bath mats to setup your bathroom, and then make your bed right away. Having this all ready to go will allow you to get back to your routine while you continue to unpack slowly but surely. Now it’s time to bring friends and family into the new home so that you can start to feel like it’s yours and the place where friends and family will start picturing you at. Have a dinner party and your friends are likely to bring you a housewarming gift to enjoy in the new place. Then after the party, relax on your couch with a favorite movie and enjoy a glass of wine while you get used to your new, beautiful home. Use these tips to make sure you feel at home in your new Chicago apartment. Chicago is full of great neighborhoods. If you're relocating to the windy city or you're just looking to move to a new neighborhood, you should know which ones are hot right now. 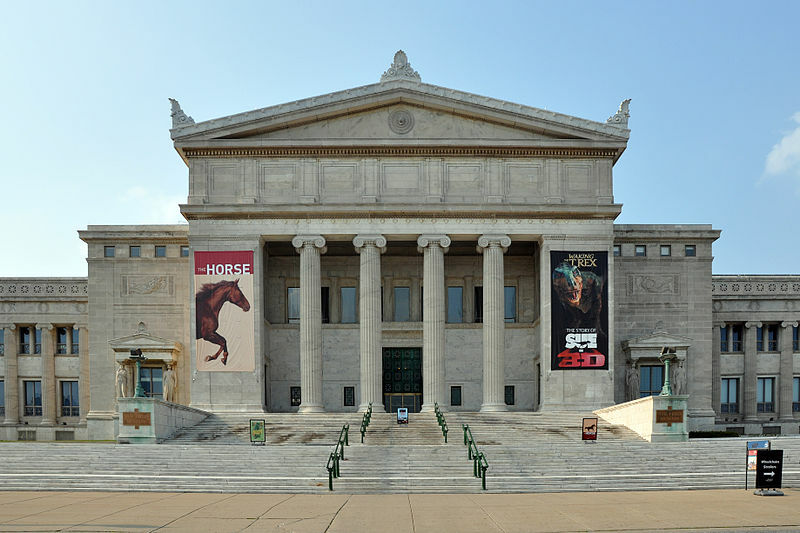 Here's a look at some of the trending Chicago neighborhoods to consider next time you move. Full of dive bars, modern restaurants and old Ukrainian delis, this neighborhood is one of the hottest right now. It's a West Side neighborhood and people are moving here en masse. In January of 2016, Ukrainian Village was ranked as the hottest neighborhood in the entire country by Redfin. It used to be just the center of the Ukrainian community, but it has become so much more. Filled with a diverse mix of residents, Bridgeport is an older neighborhood with plenty of charm. It's known for the bakeries and bars, such as Maria's Packaged Goods and Community Bar. Historically, it’s an Irish-American area, but has become one of the most diverse neighborhoods in the city. A study done by DePaul University in 2008 showed Bridgeport as one of the top diverse areas in the entire city. It has also been the birthplace of five different Chicago mayors. A Fulton Market District neighborhood, Near West Side is one of the best for foodies. Moving here will put you within walking distance or a short cab ride from some of the hottest restaurants, such as Au Cheval and Girl & the Goat. The neighborhood is also home to The Aviary cocktail lounge, which is one of the best you'll find in the area. Known for the live music venues and art deco, Uptown Chicago is one of the hottest places to live. It's full of great restaurants, found just blocks from the Aragon Ballroom and provides all types of history. Riviera Theater is found nearby, which has been a music venue since the 1980s. It was once a movie theater and dates all the way back to 1917. This is also the neighborhood where you'll find Al Capone’s old hangout Green Mill. An artistic community with plenty to offer, Pilsen is known for the Mexican street food. It's a Lower West Side neighborhood with a Hispanic influence throughout. The Chicago Art District is also found here with plenty of galleries to export and public art is found all throughout Pilsen. This neighborhood used to be a slum until the art galleries took over. It has been transformed into one of the finest areas in town with plenty of galleries and commercial buildings throughout. You'll find the Trump Tower here, along with many other skyscrapers. It’s also home to many celebrities and athletes. 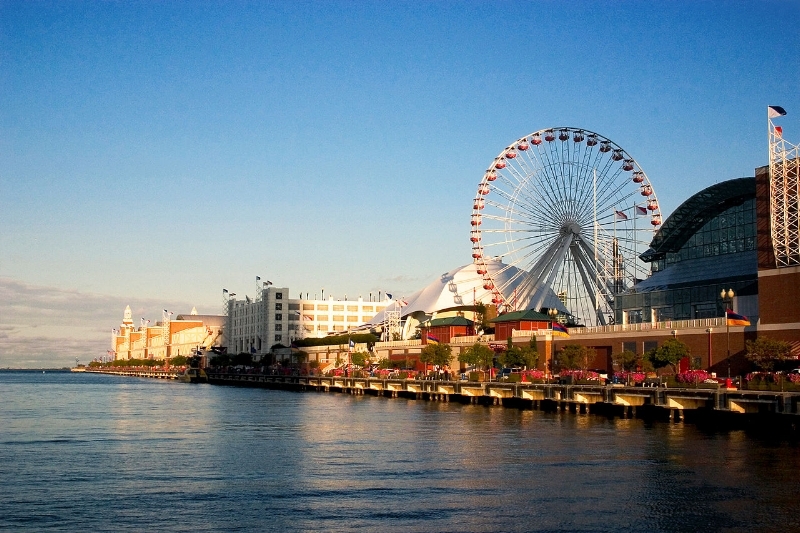 Chicago is a city full of diverse neighborhoods and something for just about anybody. Moving to the city provides a wide variety of options including these trending Chicago neighborhoods.